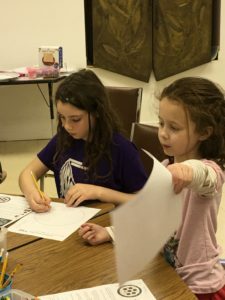 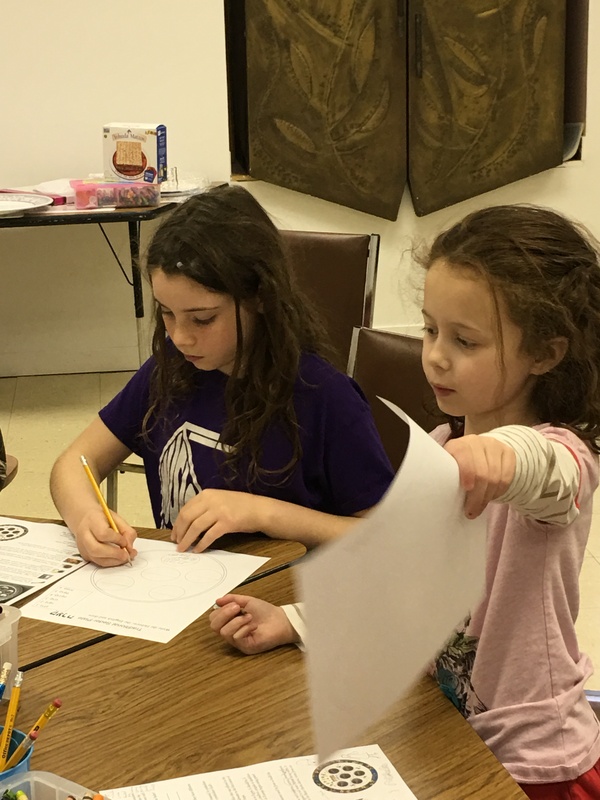 Through discussions, games, crafts, plays, music and classes, we believe that our children learn and connect personally with Judaism, making their own Jewish identity. 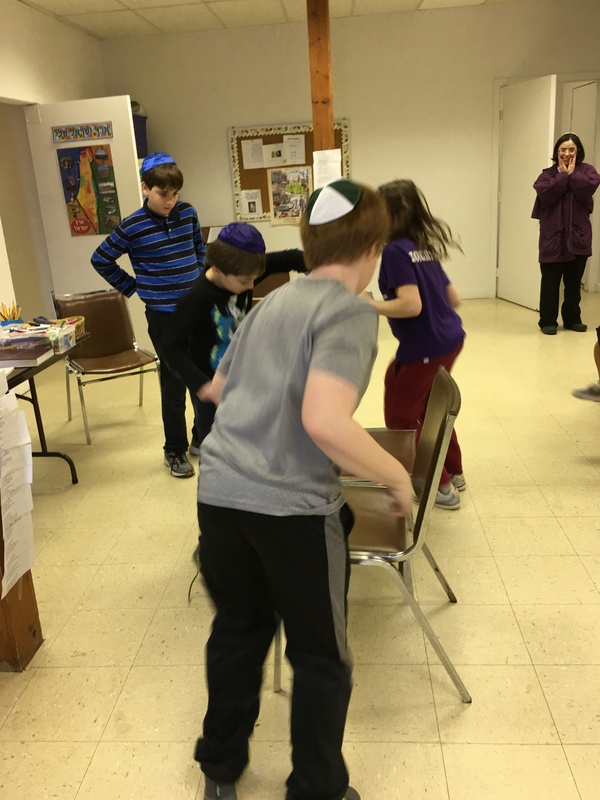 Our Hebrew School program has Hebrew at its center, in a participatory, engaging and fun way. We follow both the curriculum proposed by the Hebrew Through Movement program, and the curriculum of Hebrew through Prayer. The Hebrew Through Movement program reinforces the words regarding food, colors, pathways, actions and body parts. This part of our curriculum is complemented by Hebrew in prayers and Jewish tradition. 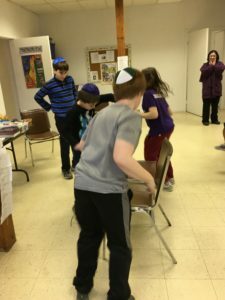 Can you say “the boys are under the table and the girls are on the table” in Hebrew? 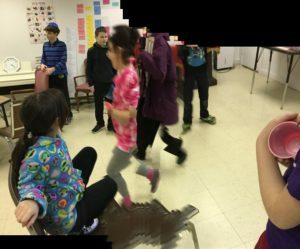 Our Hebrew scholars can in their first year! 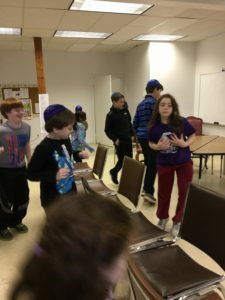 They also achieve proficiency in decoding Hebrew, and with enough effort, time and interest, achieve basic Hebrew fluency. 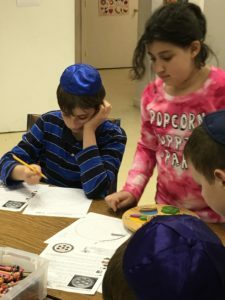 Jewish values, holidays, Torah, history and Israel are also part of our general curriculum, and in each year we focus our lessons on one of those themes. 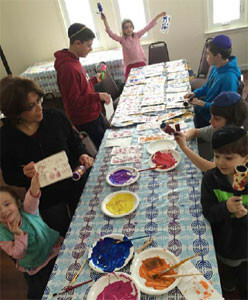 We offer a variety of experiences throughout the year, with the aim of having children engaging with Judaism in a warm, meaningful and interesting environment. 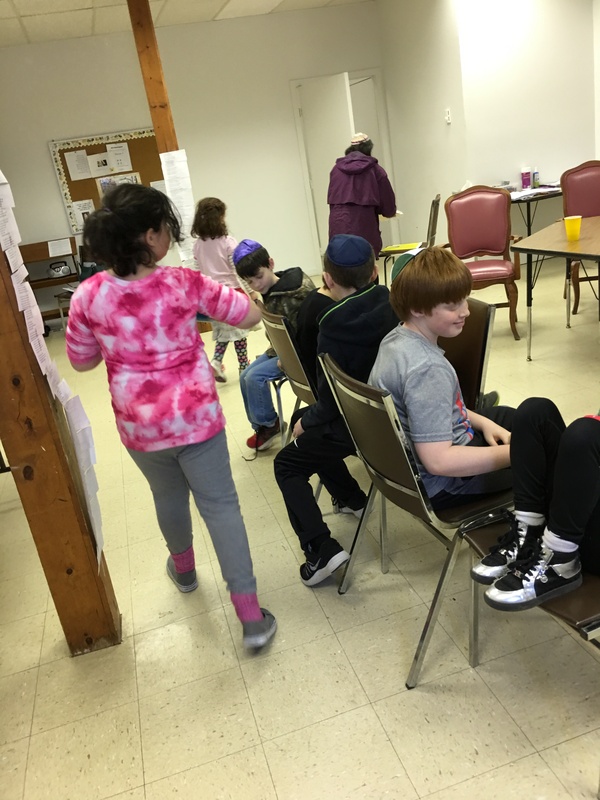 We are happy that our post-B’nai Mitzvah teens have joined our Hebrew School staff to tutor and assist with our programs, making much of our learning one-to-one.